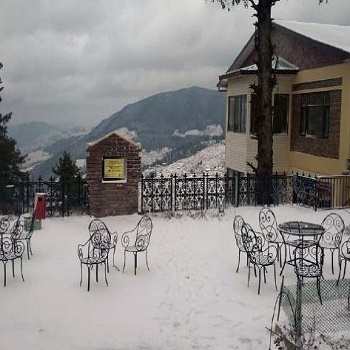 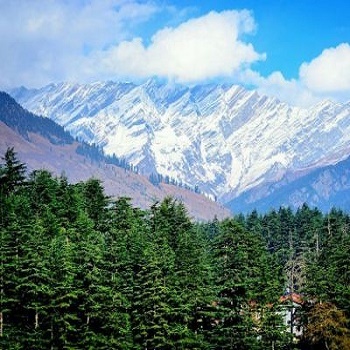 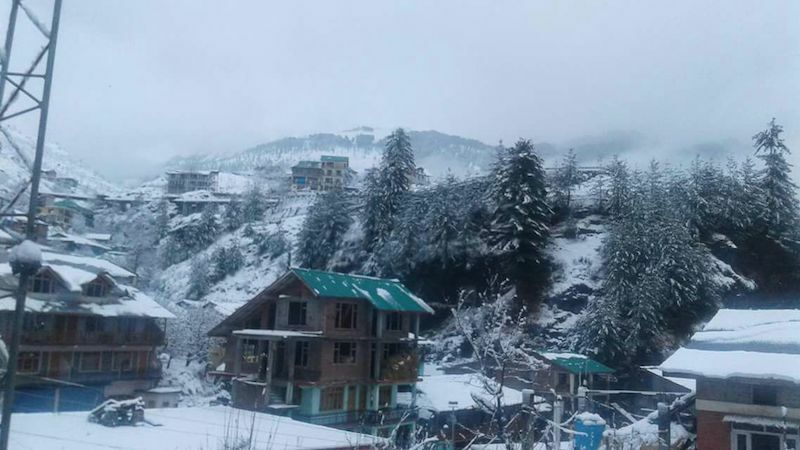 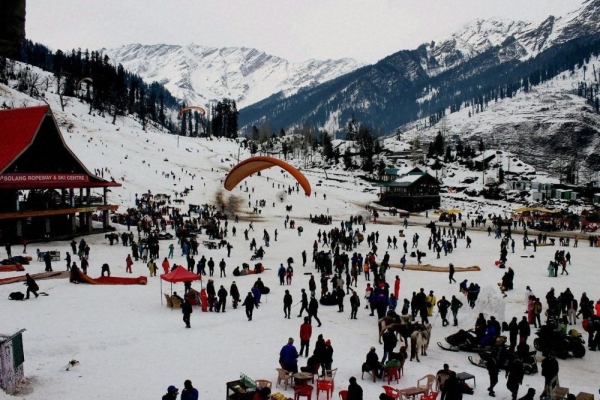 Experience Himachal with 8 days delhi - manali - kasol- Khirganga - Solang - rohtang pass - Dalhausie - Dharamshala - Delhi trip with your family and friends. 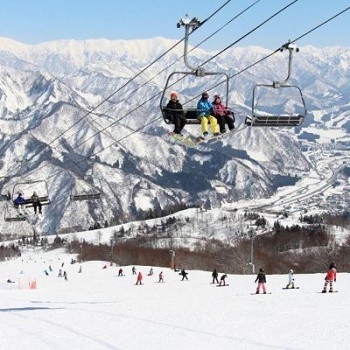 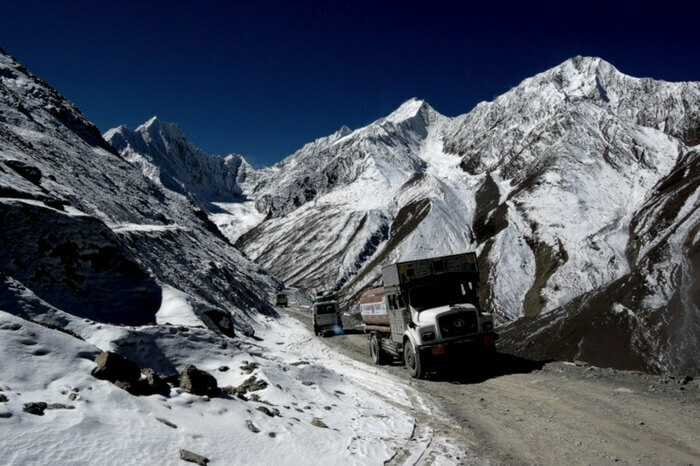 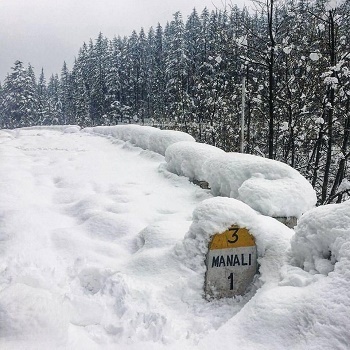 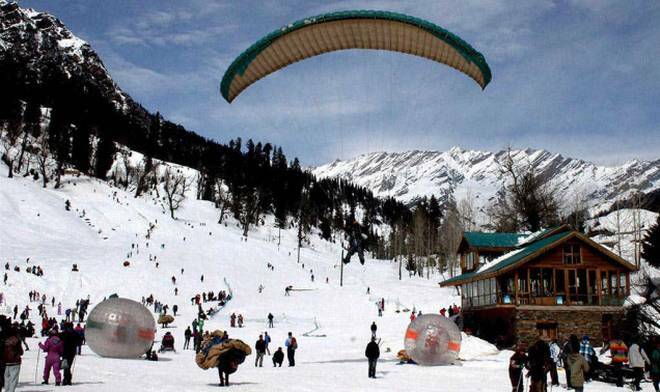 The trips is best to experience culture, adventure and romance of manali. 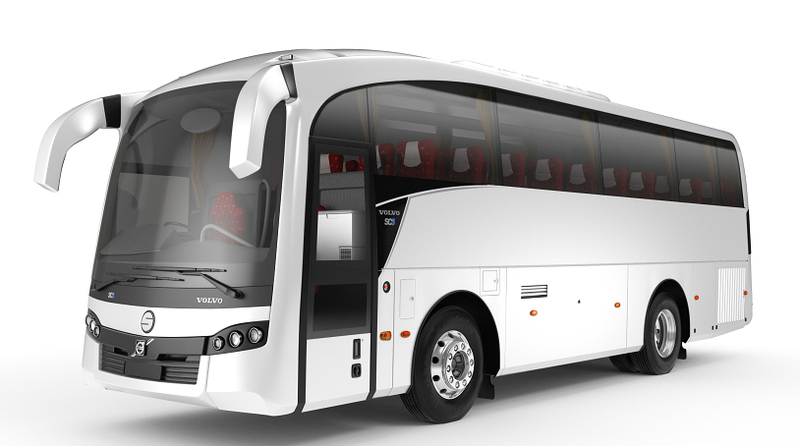 Best package with curated trip plan, personalized vehicle with top in class resosrt to choose for stay.